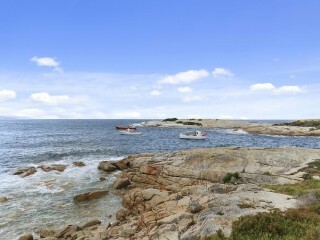 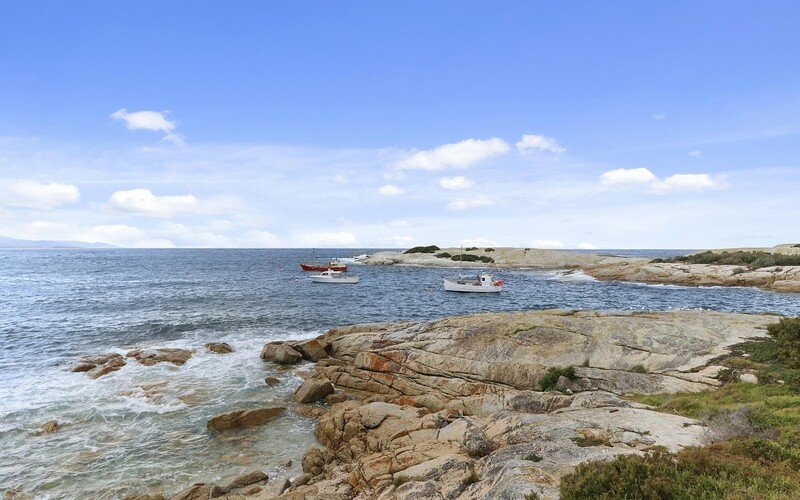 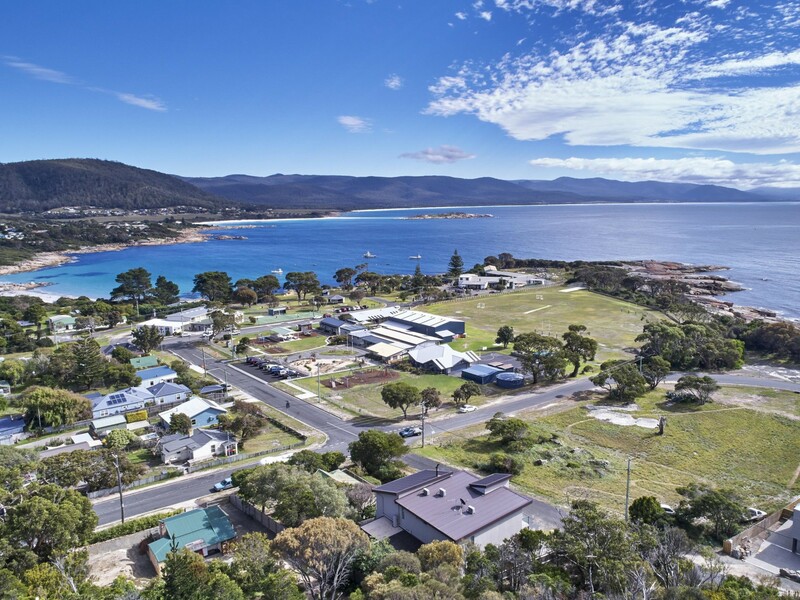 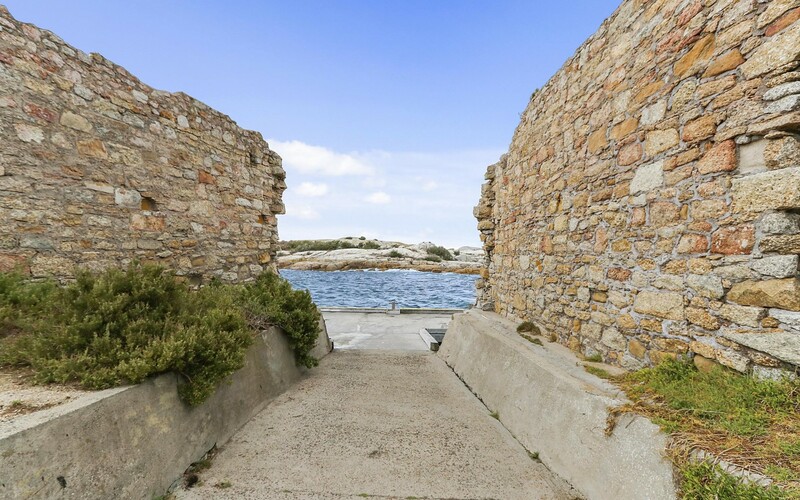 Bicheno on Tasmanian's east coast is blessed with the mildest climate on the island and some of the cleanest air on the planet. 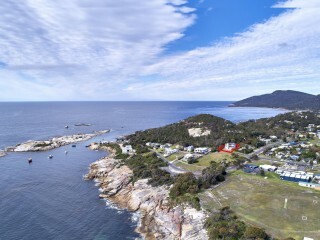 Wineglass Bay and the Bay of Fires are both only a short drive away on the "Great Eastern Drive". 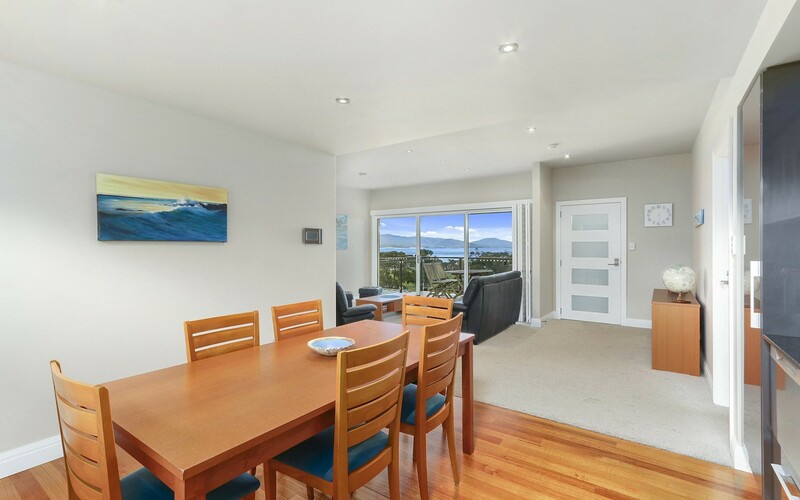 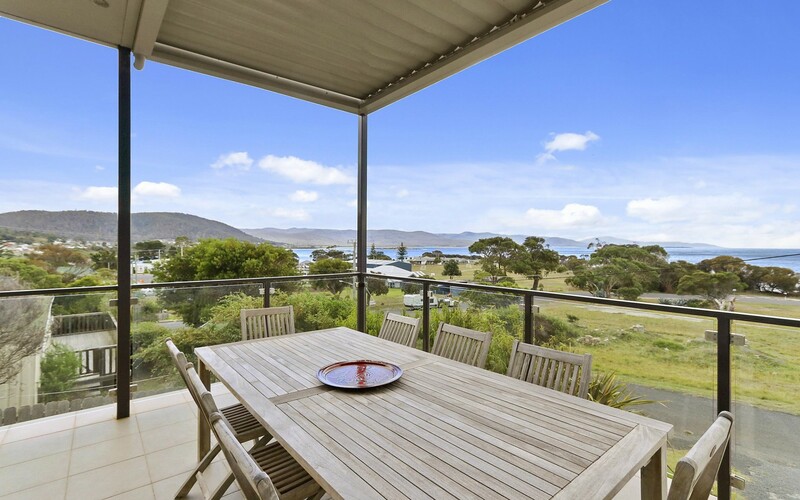 Throw in some amazing fresh seafood, endless stunning vistas, uncrowded beaches, and whale watching from your own balcony and you really can start to believe that you CAN have it all! 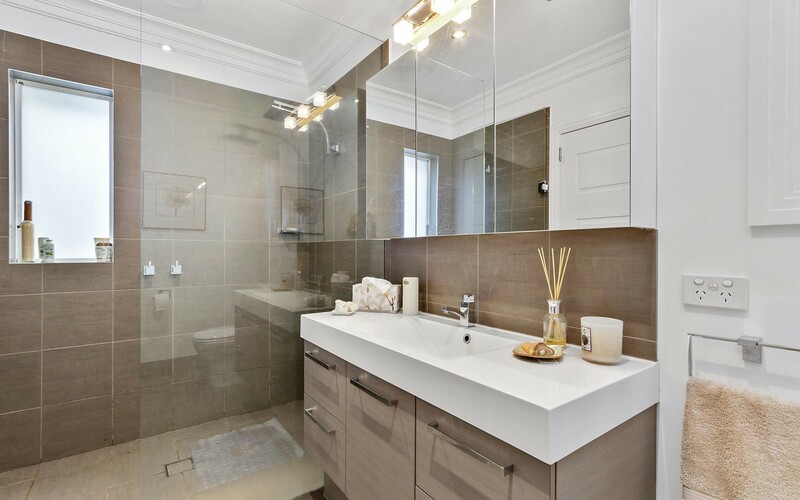 All the hard work has been done for you and now you can reap all the benefits. 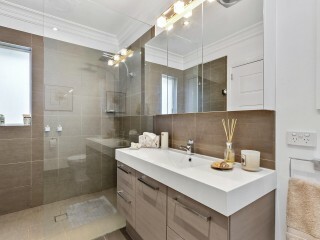 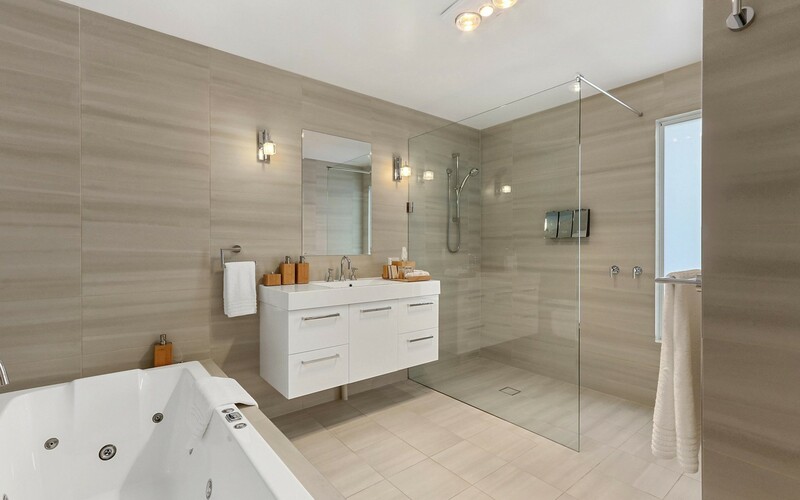 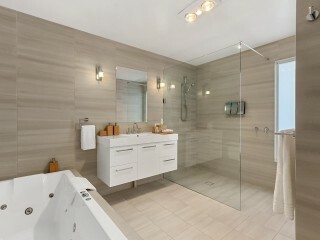 The current owner designed and purpose built this property to the highest standards. 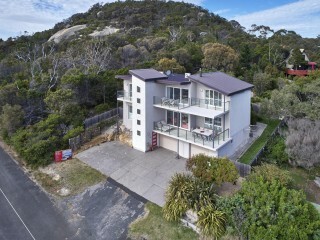 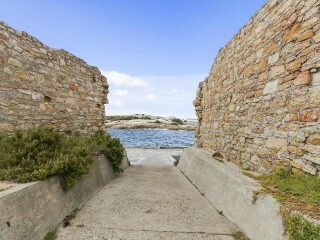 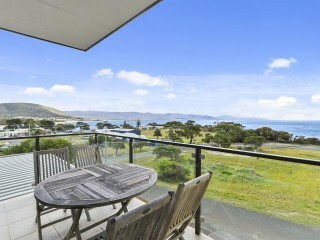 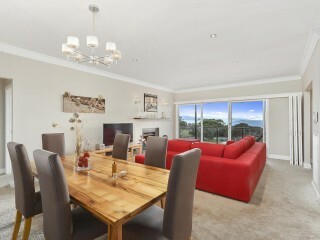 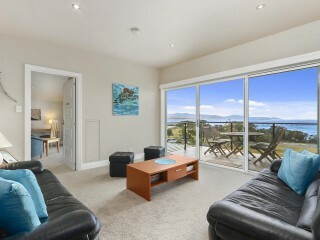 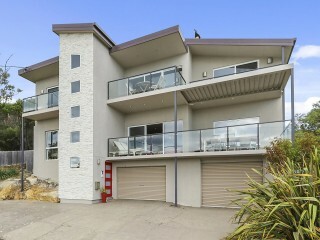 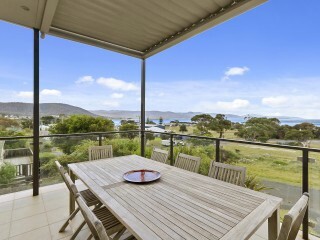 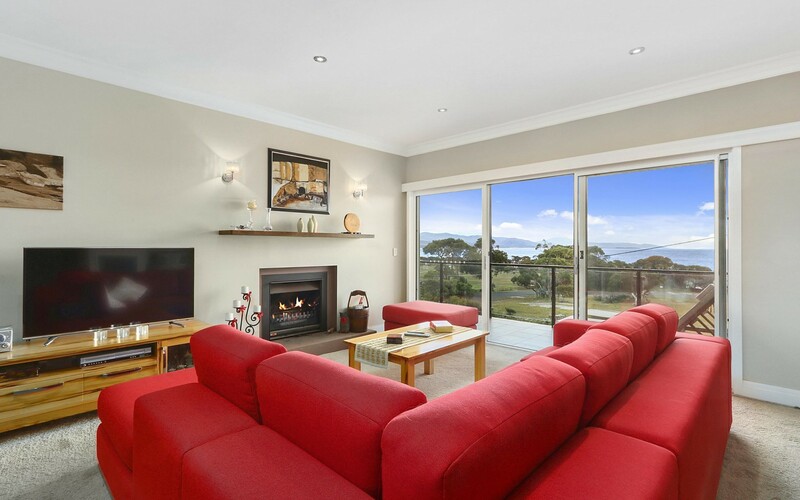 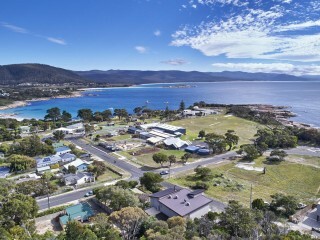 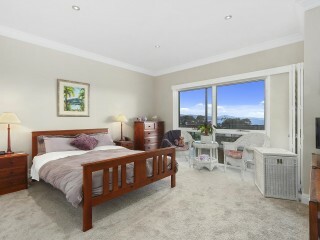 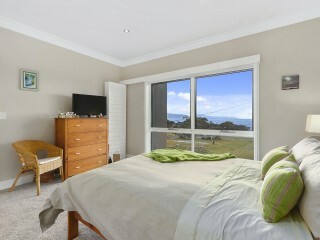 "Windows on Bicheno" is the only accommodation in Bicheno to have ever achieved a 5 star rating. 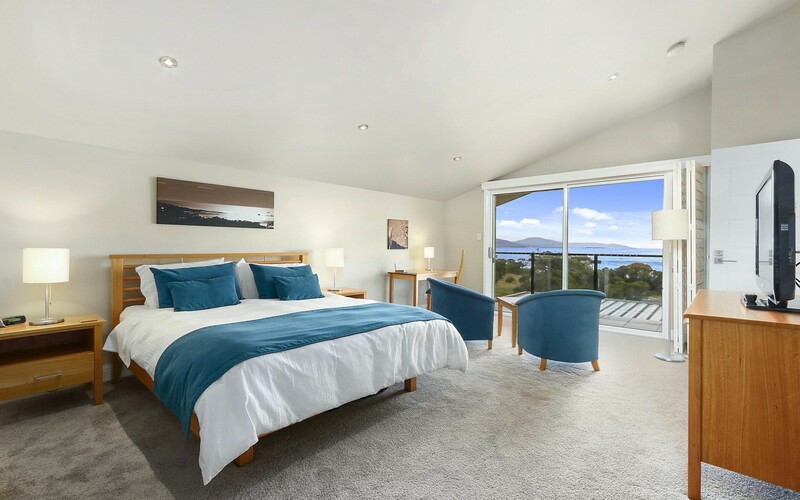 Two huge bedrooms with luxurious en-suites, a dining area with kitchenette, lounge and outdoor dining are on the top floor the guest level. 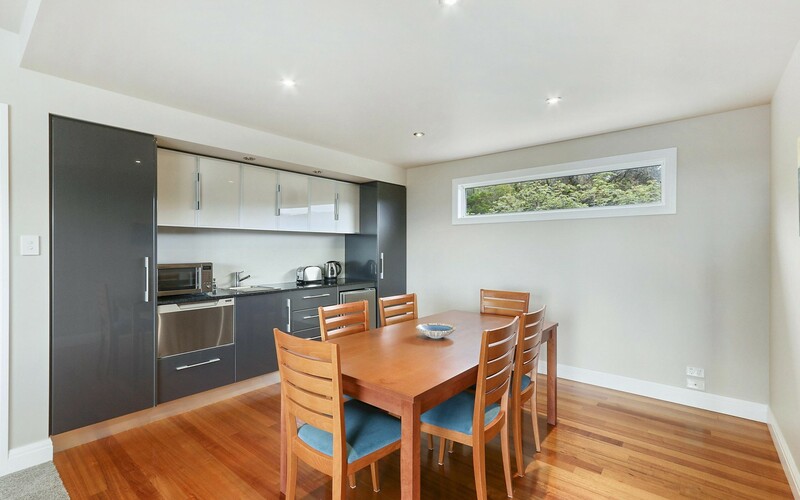 The residence has two bedrooms, one ½ bathrooms, gourmet kitchen, indoor and outdoor dining and a lounge room with an open fireplace, as well as an office & laundry. 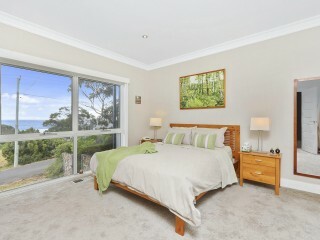 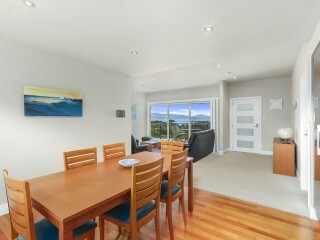 All of this with that stunning north facing view of the township, ocean and islands from every room. 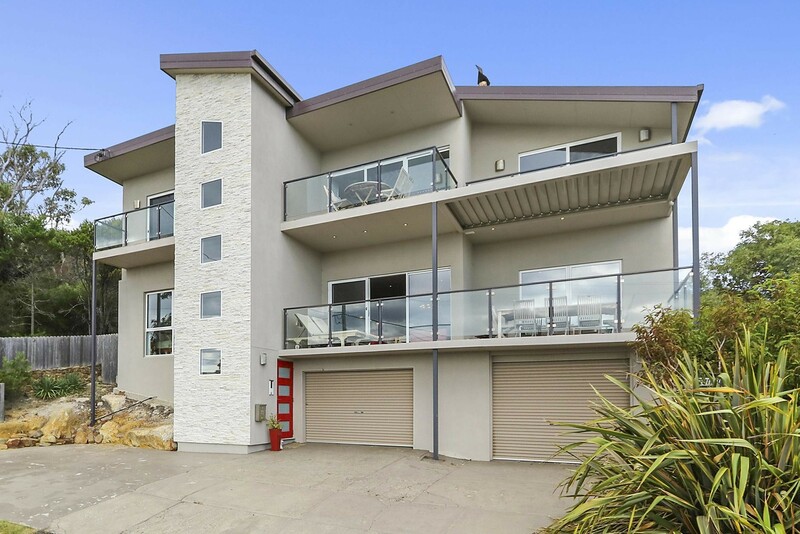 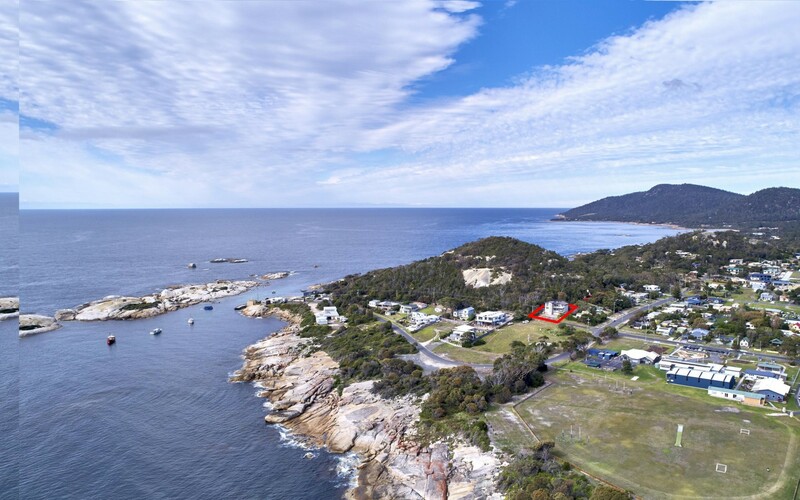 Don't miss out on this amazing opportunity contact Paul Scott at Tasmanian Business and Property Sales for further enquiry. 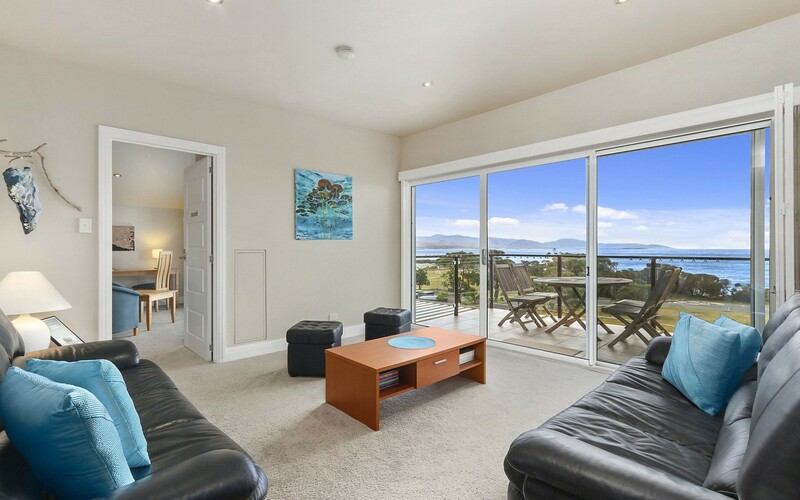 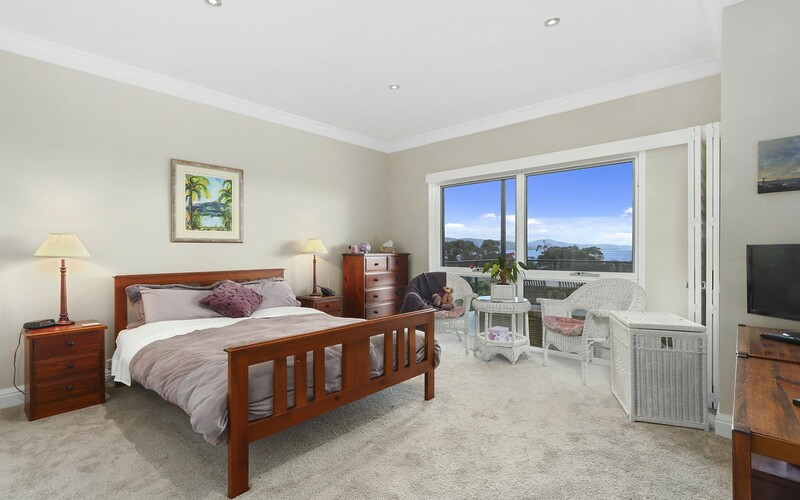 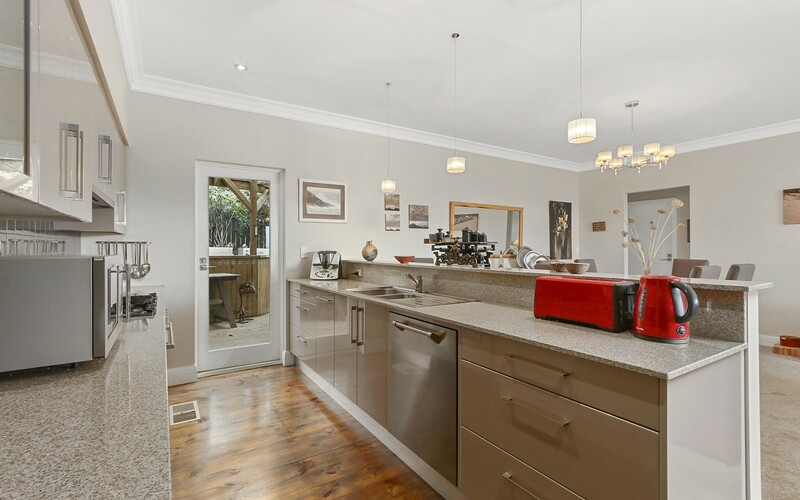 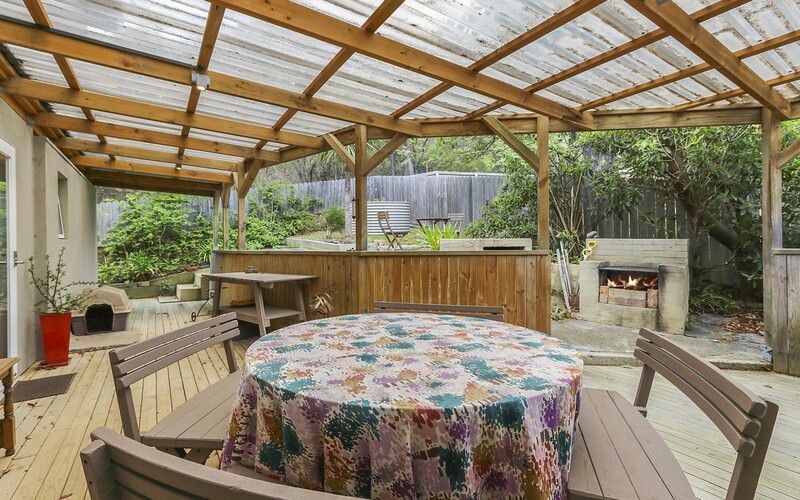 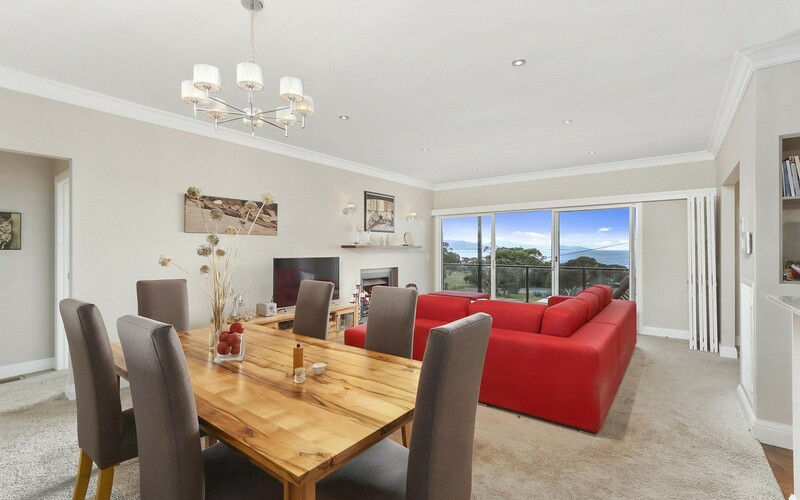 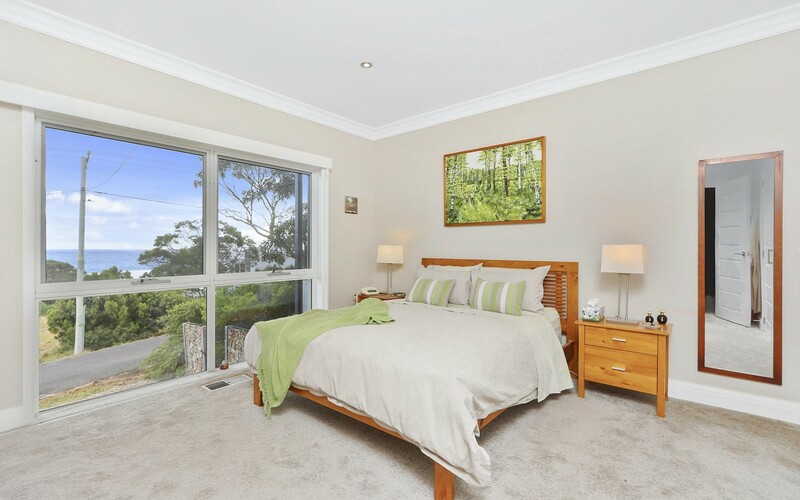 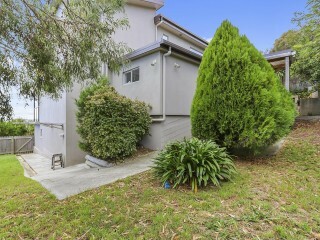 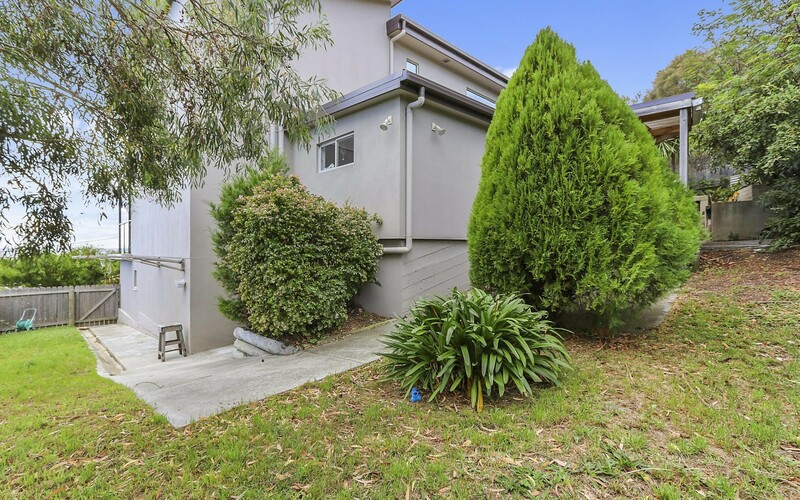 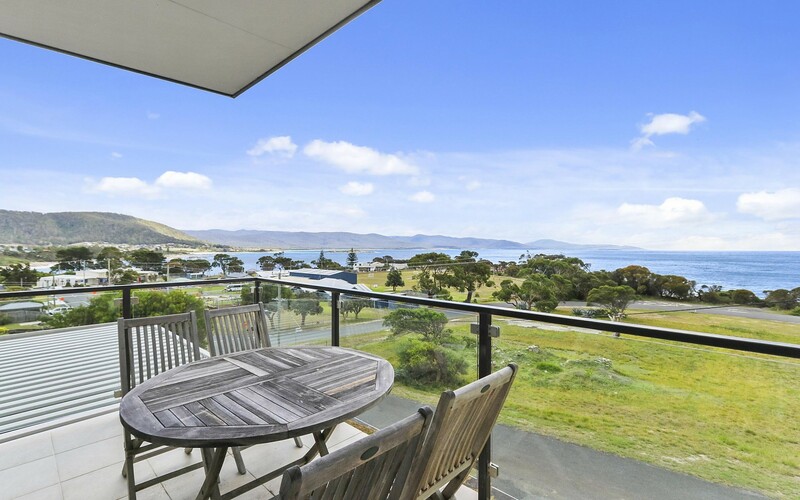 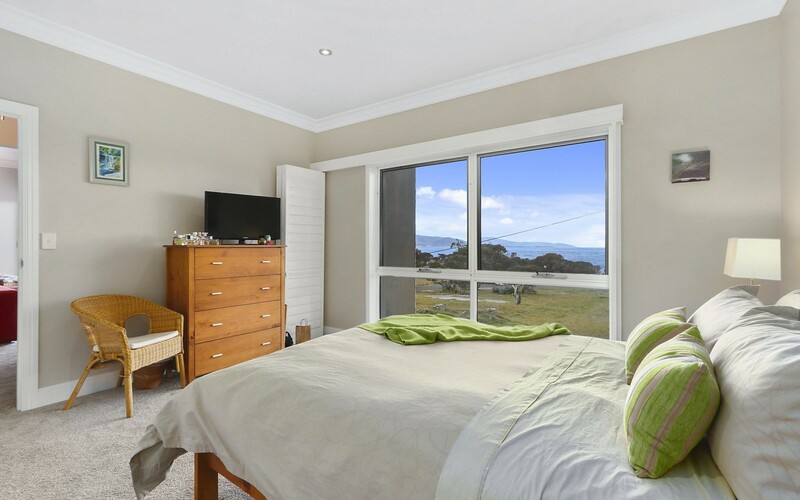 This Guest House/B&B Business is one of 38 businesses for sale in Tasmania, Tasmania, and one of 1 Guest House/B&B Businesses in this region that a business for sale currently has on offer. 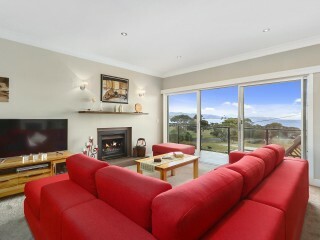 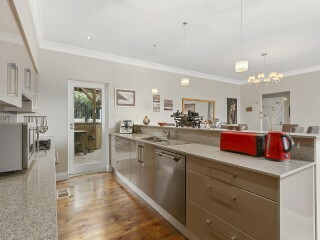 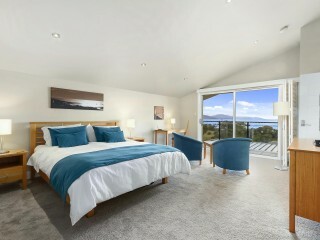 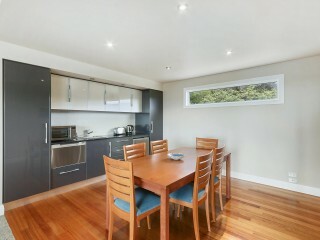 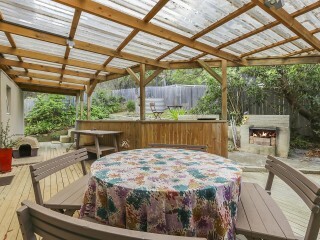 This Guest House/B&B Business is for sale in Tasmania for the asking price of $1.3m ONO and is new to the market.